You can add multiple items to your cart for the same video if you like. Each individual service is for one video, no splits between 2 separate videos. If you need the same service for another video please increase your quantity of that item. Please provide links during checkout on "note to seller" box. Allow 24-96 hours for completion per service. Order this today to get your views up! These are HQ unique views not automated bots Service is for 1 video only per order. *One of our most popular packages! Get Your video views and likes! Order this today to get your views up! These are Real - HQ unique views not cheap bot or generated like many other services. Boost your brand! Get your videos the attention they deserve by increasing your numbers! Boost your brand! Get your videos the attention they deserve by increasing your numbers! Allow up to 30 days to complete. Boost your brand! 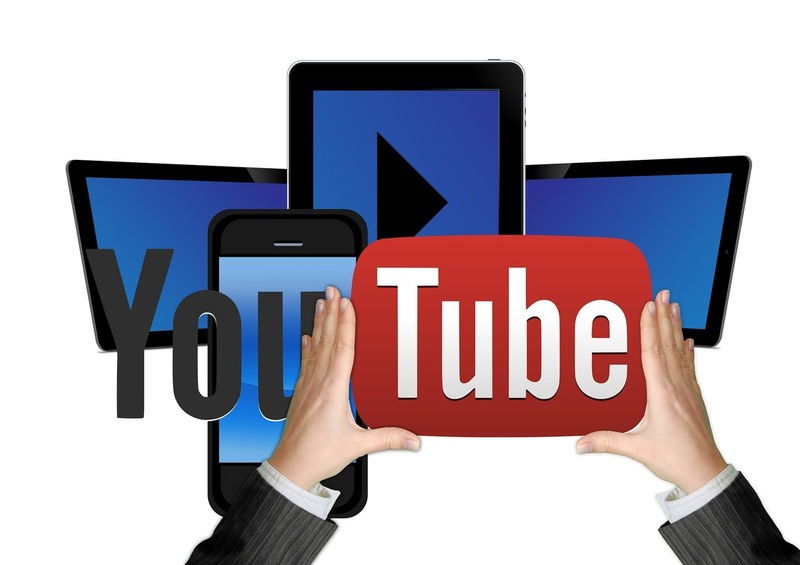 Get your videos the attention they deserve by increasing your numbers! These Generated subscribers will boost your following stats on YouTube! Our services are safe, HOWEVER, we are not responsible if you have other services running "BOTS" OR BOGUS VIEWS on your video by another company and your video is removed. In the event of removal however, we will resume your order once video is re-uploaded. Comments and likes are 100% genuine human beings commenting on videos*. 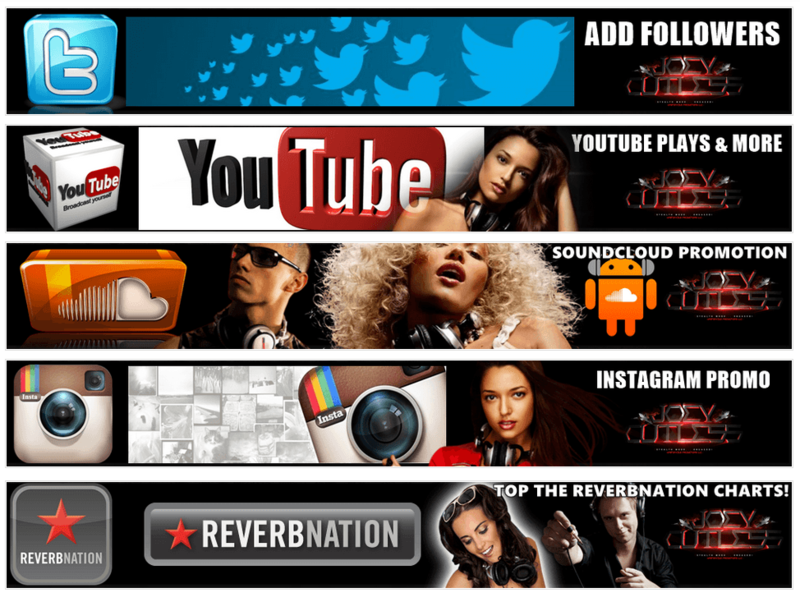 check out our other amazing social media promo services!